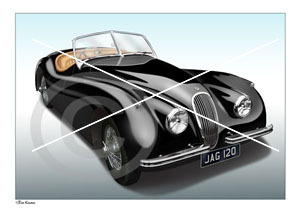 The Jaguar XK120 is a sports car which was manufactured by Jaguar between 1948 and 1954. Jaguar's first post-war sports car, it succeeded the SS 100, which ceased production in 1940. 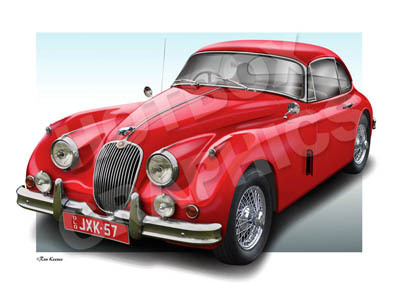 The XK150 was the newer version.